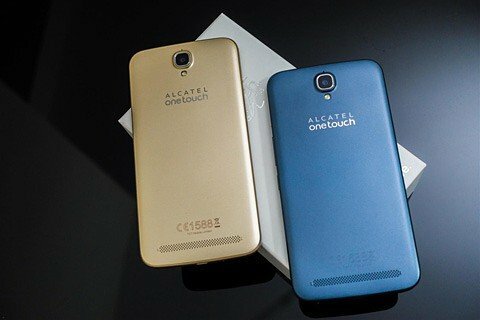 If you searching for high speed, large memory phone, nd great camera results then you should buy Alcatel Flash Plus 2 . It is equipped with Large storage capicity of 16GB moreover you can expand this memory through usage of memory card. 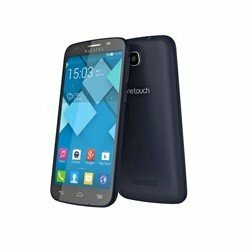 DOnot be in doubt about its camera results as it`s camera result is ulra desirable with 13MP back camera and 5 MP front camera.